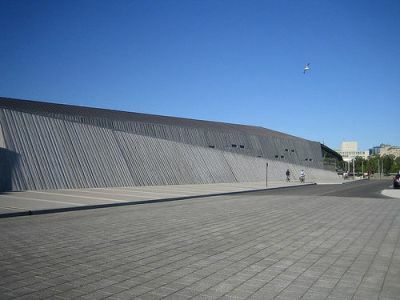 This museum contains a large permanent expositon, showing the Canadian war history in a modern way. There is of course many attention for the First and Second World War, but also previous wars, UN-peace operations and the 'War on Terror' are mentioned. The museum was very impressive. Canada’s Unknown Soldier now rests at the base of National War Memorial. 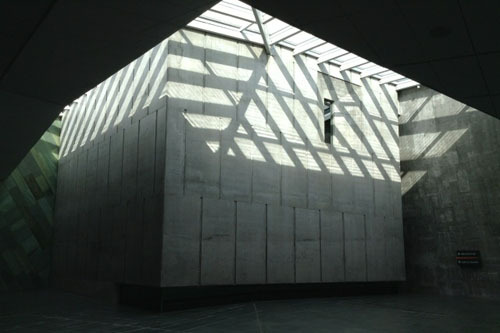 However; the original headstone is on display in Memorial Hall which is located in the lobby of the Canadian War Museum. 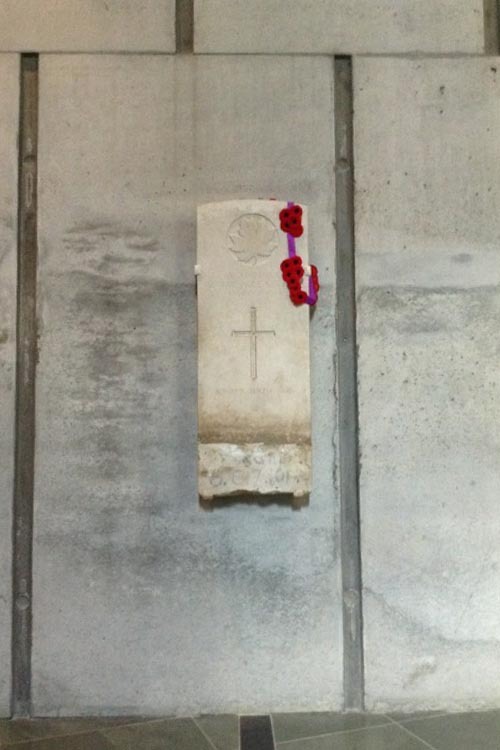 The headstone from Plot 8, Row E, Grave 7 at Cabaret-Rouge British Cemetery, France is mounted so that, at 1100 on November 11th the headstone is illuminated by a beam of natural light (clouds permitting).